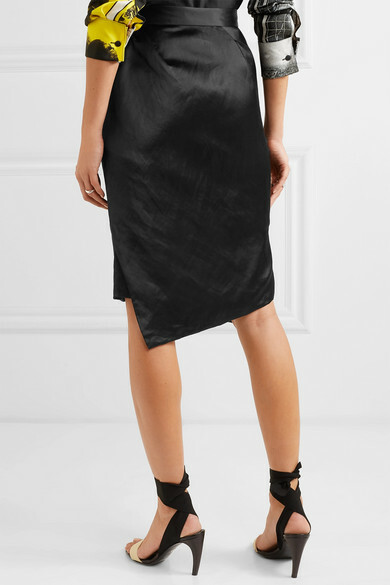 Dame Vivienne Westwood believes in buying less and investing in pieces that will stay cool forever, and this effortlessly rumpled skirt is a style you'll turn to time and again. 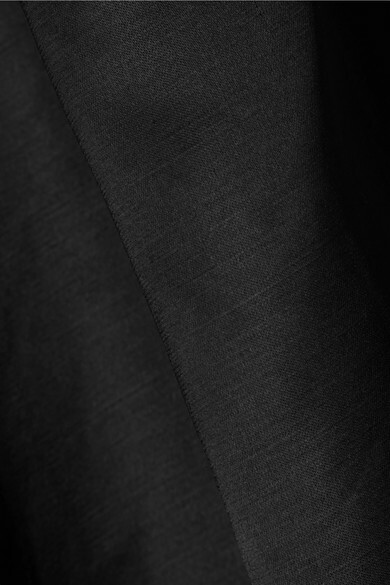 Made in Italy from smooth satin, it sits high at the smallest part of your waist and falls to an asymmetric hem. It'll go with just about everything, but our stylists particularly like it with bold prints and patterns. Shown here with: JW Anderson Shirt, Proenza Schouler Sandals, Loewe Pouch, Sophie Buhai Earrings.